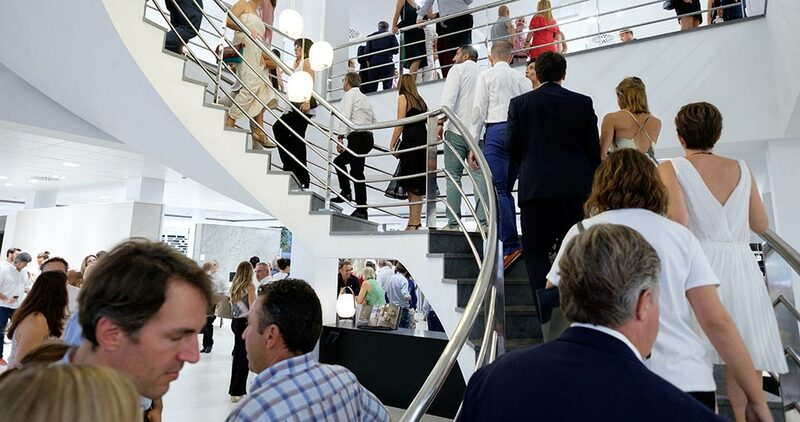 On Wednesday July 19, the PORCELANOSA Grupo celebrated the refurbishment of its showroom in Palma, Mallorca. 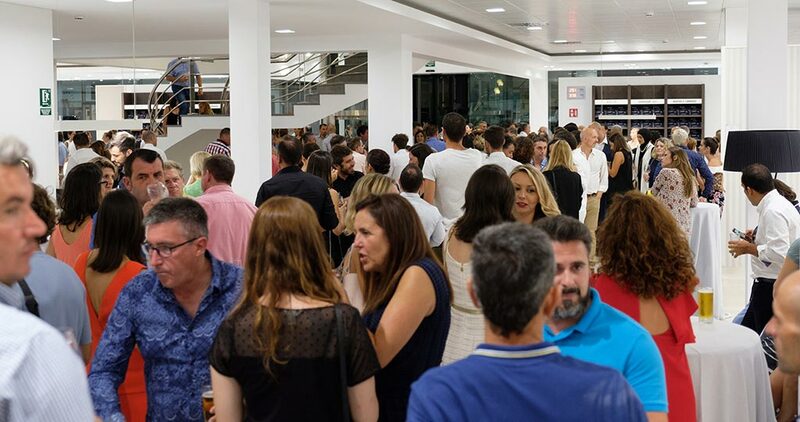 2.500 square metres spread out over two floors, all allocated for the latest developments, and the latest cutting-edge designs from the eight firms that belong to the PORCELANOSA Grupo. A space where wall tiles and floor tiles will be the main attractions, together with the kitchens, bathroom equipment or avant-garde building systems, which, fully meet the needs of customers, clients and professionals. 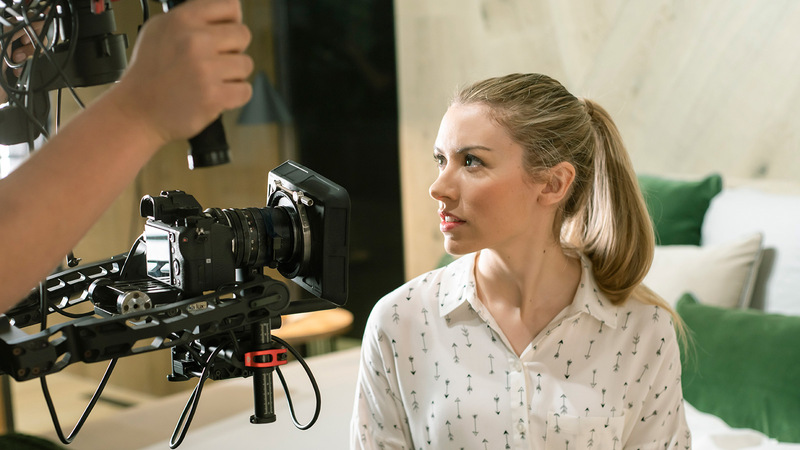 About 1.200 nationally and internationally renowned professionals got together at this presentation, as well as celebrities such as the well-known model, Nieves Alvarez, who maintains a close relationship with the firm. 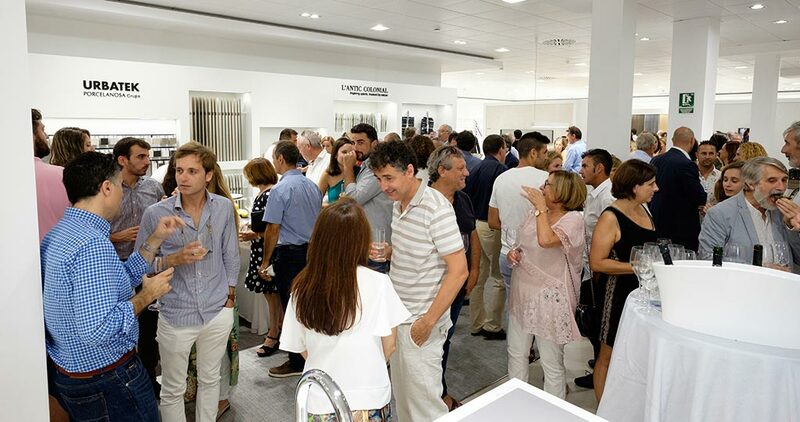 Representing the PORCELANOSA Grupo, was Mr. Hector Colonques, the president of PORCELANOSA Group; accompanied by the head of Porcelanosa in Palma, Pau Veny. Both made the most of the event to thank both clients and customers for their longstanding loyalty. The guests were treated to some show cooking by Ariadna Salvador and Pau Navarro, from the renowned Clandestí Taller Gastronòmic in Palma, which was a most special gastronomic experience. This restaurant, located in the Son Castello area of Palma, in Mallorca, has a total of 36 spaces, along with 4 kitchens designed by Gamadecor. 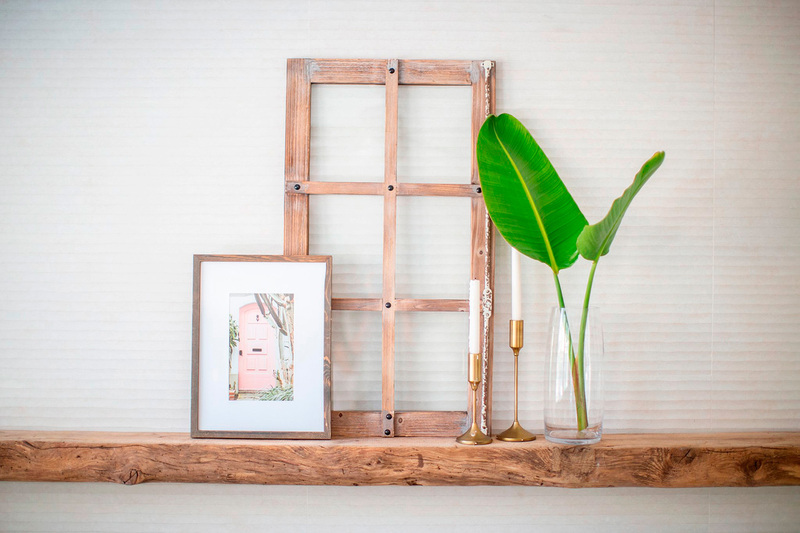 A dreamy space for all architecture and interior design enthusiasts, where one can find the most exclusive and cutting-edge home furnishing products from the firm. 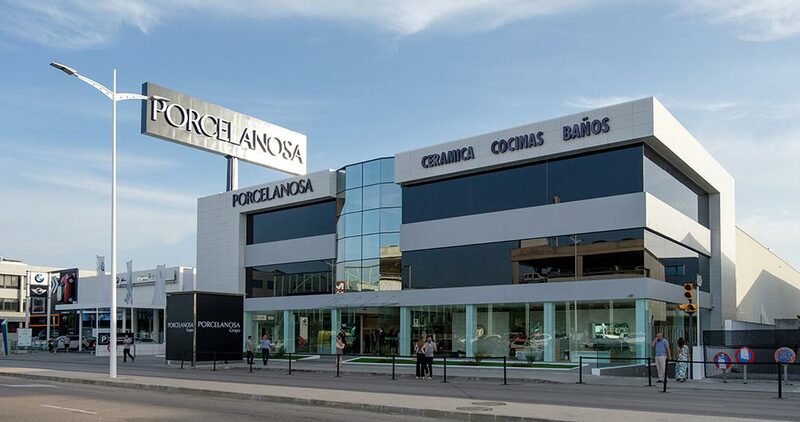 Recently, the PORCELANOSA Grupo has also opened an important showroom elsewhere in Spain, in the city of San Sebastián de los Reyes, in Madrid. 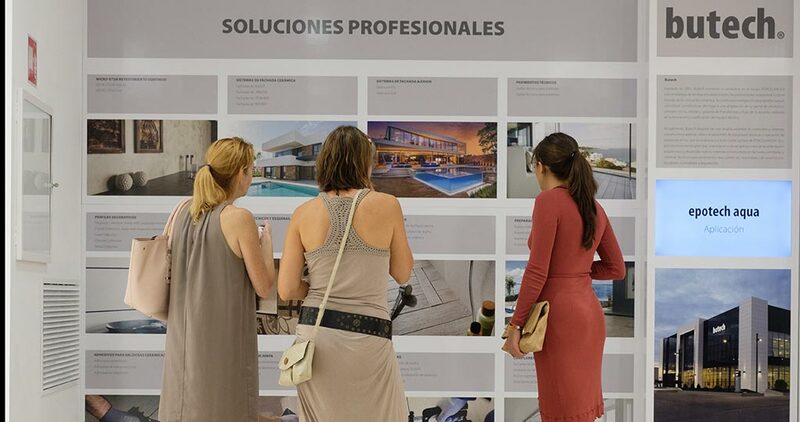 There, the company has more than 2,000 square metres of exhibition space, including an outstanding representation of the best materials and products from the PORCELANOSA Grupo. 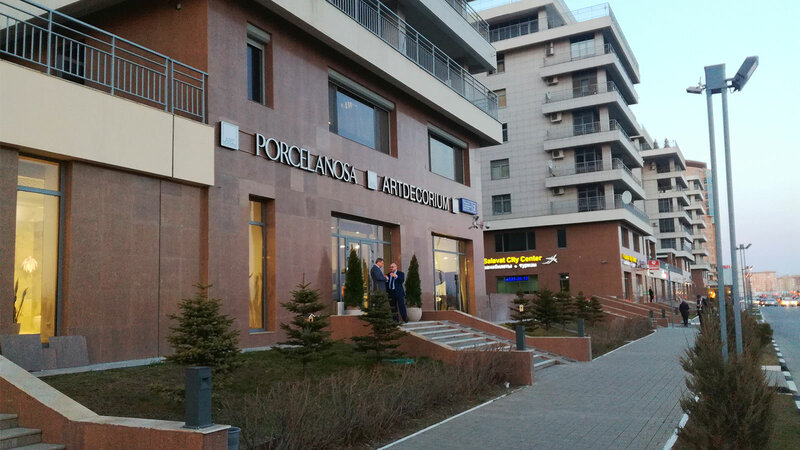 With these showrooms, the firm now has more than 400 business premises, all of which are spread out around the world, so it is not only a benchmark in design and quality nationally, but also internationally.